Treat yourself to a bloody mary this weekend. Or whenever you want. We won’t tell. Stir together first 7 ingredients. Add cracked pepper to taste. 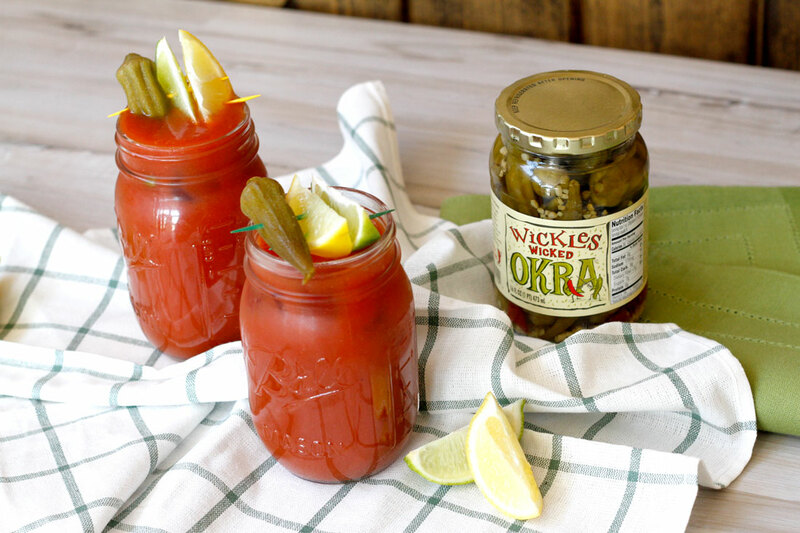 Garnish with Wickles Wicked Okra® and your other favorite toppings.